Did you know Melissa is Greek for “honey bee”? Melissa essential oil is the Oil of Light. Melissa oil brings to mind truth, and light to the soul. It reminds us of who we are, and why we came to this earth. Melissa invites people to release everything, and anything that holds them back from reaching their greatest potential. When people are feeling weighed down with life’s burdens, Melissa encourages them to keep going. 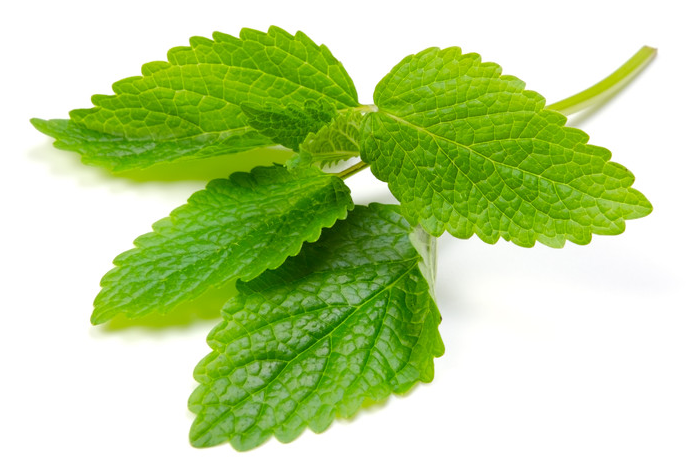 Melissa also know as Lemon balm has become popular with continued use through the years. So widespread was lemon balm’s reputation for promoting longevity, and dispelling melancholy that by the 17th century, French Carmelite nuns were giving out their Carmelite Water to a faithful following. The lemon-balm infused “miracle water” was thought to improve memory, vision, reduce rheumatic pain, fever, melancholy, and congestion. In the mid 1500’s to 1700’s when the colonization of the North American continent was occurring, the settlers brought tools, and equipment over with them but more importantly they brought their cherished medical herbal books, and healing plants as well. Lemon balm was one of these herbs of great importance for its many uses. The colonist used lemon balm for cooking, and flavoring, for beverages such as teas and wines, medicine, cosmetic, and house- hold uses such as cleaning, and aromatic uses. Because of its positive effect on mood, Melissa has long been used to calm tension, and nerves. Diffusing Melissa at night initiates a restful sleep, and promotes emotional, and cognitive health. Melissa helps boost immunity and is especially beneficial when seasonal threats are high. Melissa can also soothe stomach discomfort and help with nausea and indigestion. As one of our rarest and most expensive oils, Melissa has a wide range of health benefits and uses.